You’ve chosen Australia as your destination for your next great expedition. The decision of where to go was difficult enough already, yet now you need to plan out an itinerary for a place you’ve never been to. Sounds difficult, right? That’s because it is. To make the most out of your vacation to Australia, you’ll need to overcome some challenges when creating an itinerary. 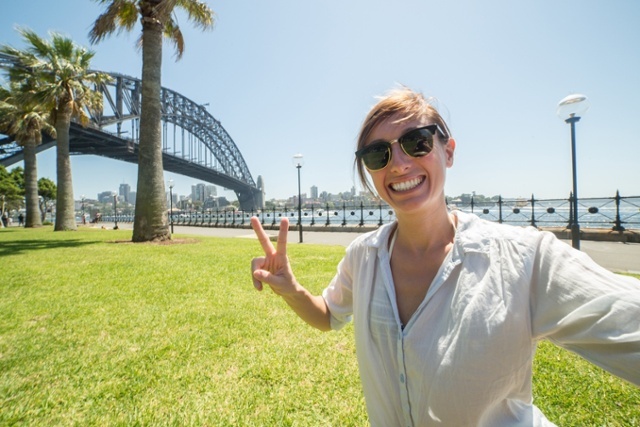 Finding the right Australian tour guides is key for your travel success. Three key categories that an Australian private tour company needs to keep in mind to assure a remarkable trip are destination, tour guides, and experience. Having over 25 years of private touring under our belt, we’re confident in our knowledge of where to go and what to experience in Australia. 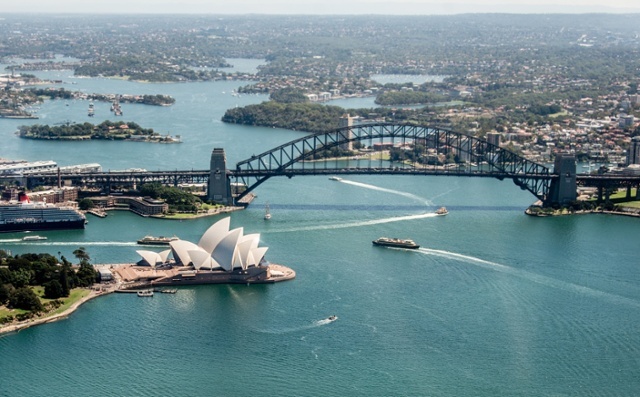 From the iconic city of Sydney to the rugged outdoors of Cairns, our team creates itineraries that are tailored to suit our guests’ individual needs, ensuring that travellers see and experience the most sought after Australian destinations at their own leisure. Whether it be a high country eco tour throughout the Blue Mountains or a fine art and cuisine tour throughout the cultural city of Melbourne, our unique itineraries offer heaps of ways for you to see and experience all that Australia has to offer. When you choose a travel company to guide you throughout your vacation, you need to be mindful. Picking just any travel guide can leave you seeing the same mundane tour of Australia while missing out on significant experiences that only well-traveled and seasoned Australians can provide. Our fun and informative stock of guides share their wealth of local knowledge to truly invite travellers to experience Australia. 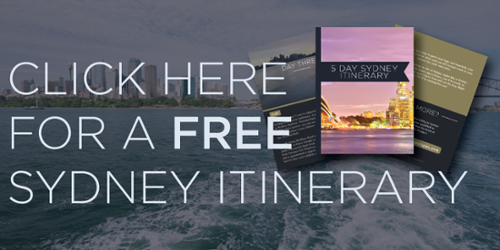 Our team at Australian Luxury Escapes keep customers best interest in mind by creating an itinerary that is personalized to their interests and focused on experiencing the heaps of unique people, places, and dining that Australia has to offer. Having a private guide, like Australian Luxury Escapes, is not only pivotal in appreciating the destination but also in making sure your short stay in Australia is chalk full of good times. Not everyone that lands in Australia on vacation has the same idea of what they want to see and what they want to do. Everyone is different and we think your Australian tours should be too. Let our team of seasoned guides create a customised itinerary for you. If you’re interested in experiencing the culturally-packed architecture, wine, and food in the city of Hobart, we’ve got you covered. If the outdoors are calling you, enjoy a tour of the world’s most beautiful rainforest on our Kuranda Discovery tour or enter the Crater Lakes National Park on our Cairns Hinterland tour. No Australian experience should be out of reach. Our team merges their knowledge of Australia and our customer’s travel desires together to create experiences they’ll cherish as they head back home. Planning out a vacation itinerary for a place you’ve yet to explore opens up the possibility of missing amazing experiences, breath-taking sights, and mouth-watering meals. Booking a private tour of Australia is a excellent way of getting the travel experience you want, but you need to be sure that the Australian private tours you’re taking are given by people that truly know Australia. Having lead private luxury tours for the last 25 years, Australian Luxury Escapes provides top tier private tours where our fun and informed team of guides bring travellers to iconic and unique destinations for a one-of-a-kind Australian experience.